FIND AN IMG-FRIENDLY HANDS-ON CLINICAL EXTERNSHIP, TODAY! Are You an IMG Seeking a Medical Residency in the USA? Established in 2005, IMGPrep is devoted to helping international medical graduates (IMGs) who are seeking a medical residency in the USA. Each IMG residency applicant works one on one with an IMGPrep specialist who reviews their unique credentials and recommends steps to showcase their strengths and overcome any deficiencies. Our experts provide complete guidance about how to earn a medical residency in the USA through a custom individual plan to help maximize chances of an IMG residency match. IMGPrep services include full consulting packages, U.S. clinical experience opportunities, ERAS application help, ERAS personal statement editing, medical residency interview preparation and more. IMGPrep also created and maintains the best, most comprehensive residency programs lists in the United States. An IMG residency applicant submits their USMLE scores, clinical experience, date of graduation and visa status, and receives a customized list of residency programs for which they qualify. The customized list goes beyond the basics, and includes valuable details, such as the current residents in the residency program. IMGPrep has helped many international medical graduates gain admission into U.S. medical residency programs. 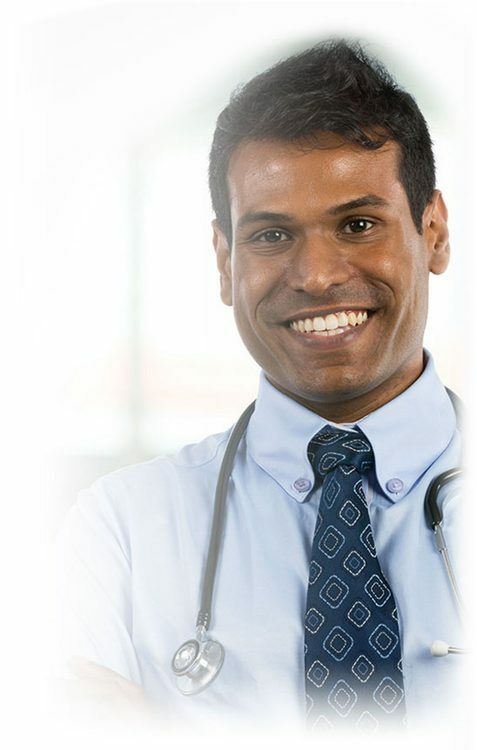 Contact IMGPrep today to discuss how you can earn a medical residency in the U.S. Developing a customized plan that helps you obtain an IMG residency. Providing you with all the guidance and information you need along the way. Hands-on externship rotations for international medical graduates (imgs) that are designed to give you the U.S. clinical experience you need. Utilizing your scores and profile to create your customized residency programs list, so you can narrow your choices quickly and efficiently. A comprehensive editing and revising service that ensure that your ERAS personal statement, CV and CAF is as professional and well written as possible. Preparing you for the interview questions and situations you will encounter during your residency interview. Specialty specific mock interviews. IMGprep is devoted to excellence in teaching, training, and mentoring medical doctors and medical school students from around the world that seek to participate in medical residency in the United States. Curious about how to earn a medical residency in the US? Sign up now and get ERAS application strategies, key residency interview tips, and residency match tactics that will give you the competitive edge. Follow us on Twitter for up-to-the-minute information, ERAS application strategies, key residency interview tips and residency match tactics. Established in 2005, IMGPrep assists International Medical Graduates in searching for U.S. residency positions. We offer complete set of affordable services. Our experts evaluate each IMG candidate and suggest what is needed for medical residency match in the USA. ©2019 IMG Prep. All Rights Reserved.